This post has 778 views. When I went back home for the holidays, I noticed that my dad bought himself a chin-up bar. 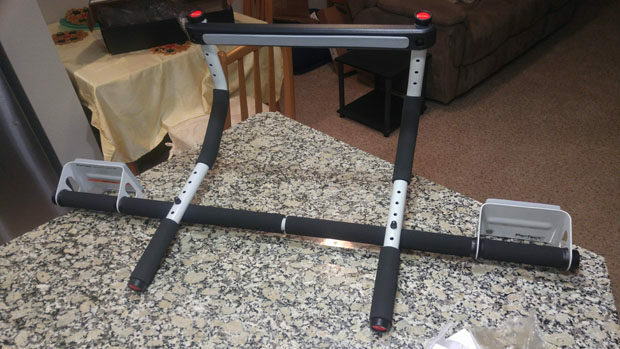 He bought the Multi-Gym Pro by Perfect Fitness, and I thought it looked pretty neat so I bought one once I returned to the US. This post is my thoughts on this pull-up bar with some pictures.